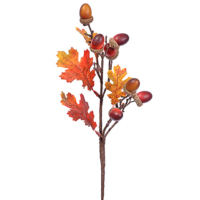 The Acorn is a the great looking item to decorate your installation and give a unique style to your application. You can give an autumn season look with these stylish products. 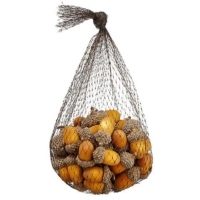 So, here at Amazing Produce, you will get the perfection in your decorations with our artificial acorns. All of our artificial acorn have realistic design to look very natural, and made with the high-quality material that will last forever. You can use these artificial nuts for a variety of applications. 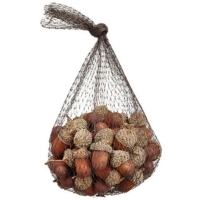 Natural acorns require an extensive process to prepare them for decorative uses Our plastic acorn require no preparation. As as result, using natural acorns is not a pliable option. Rather than having to gather natural acorns, and clean the bunch, wouldn’t you have ready to use. In conclusion, Amazing Produce Acorns are ready to use out of the box.